We've listed our most frequently asked questions below. If you can't find your question here, feel free to use the contact form. 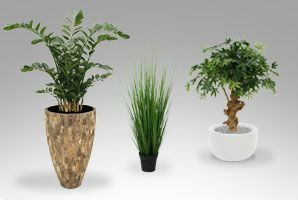 Can Artificial Plants be used outside as well? This is the question we most often get. 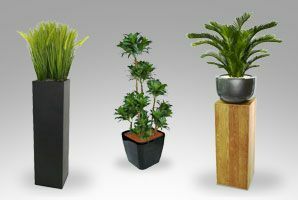 Artificial plants are increasingly more often used outside. 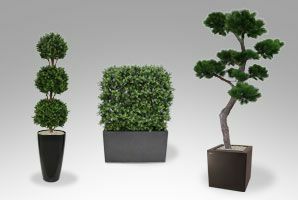 Not only in the hospitality industry and for companies, many individuals also like to have artificial plants in their garden. 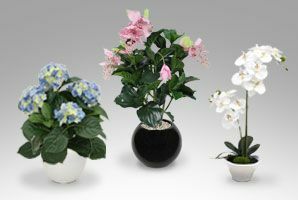 The new generation artificial plants is better suitable for outside use. 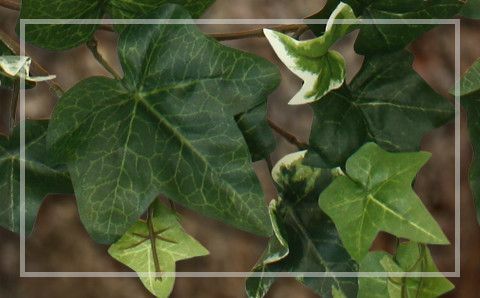 However, the plants can show signs of discolouration due to the sun's harmful UV rays after a while. 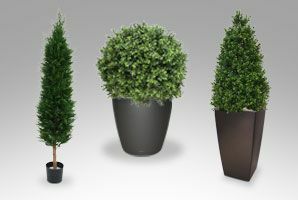 Some products are especially suitable for outside use, such as the Boxwood, Thuja and Conifers, and the Pine. 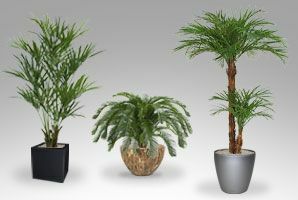 These plants are listed under the category Artificial Plants For Outdoor Use and Artificial Trees For Outdoor Use. These are also available in UV-resistant versions and come with a standard 8 year guarantee on colour retention! If you'd like to know whether a product is suitable for outside use, feel free to contact us. 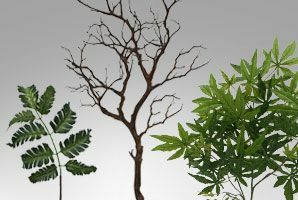 Do Artificial Plants and Trees require special care? 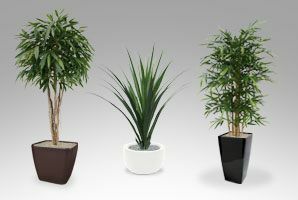 To enjoy your artificial plants and trees to the fullest it is important to regularly remove the dust that collects on the plants and leaves. 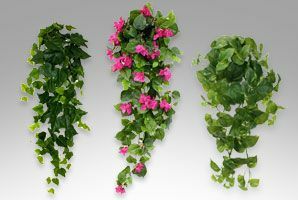 The easiest way to do this is by spraying the leaves with a Silk Flower Refreshener. The dust will turn into small 'balls' which are then easily removed with a soft cloth or feather duster. 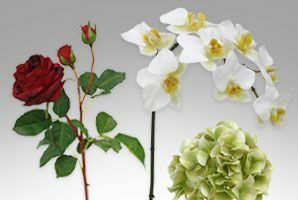 The Silk Flower Refreshener leaves a thin anti-static layer on the leaves and flowers so that they'll collect less dust. 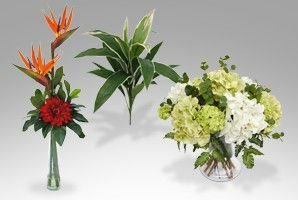 The Refreshener also protects the colors of the artificial plant. Never rinse off the artificial plant or tree in the shower or put it outside in the rain! 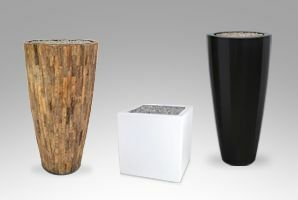 The stems and branches or our products are mostly made of real wood which could rot when they absorb too much water. 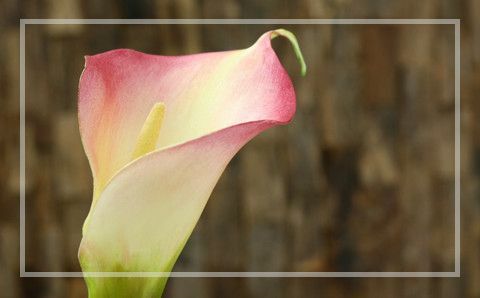 The Silk Flower Refreshener can be ordered together with the products and is also available separately in our webshop. Is the pricing including the quartz- or hydro grains? Because of its weight and price per kilo, the quartz- or hydro grains that you see on different pictures, won’t be send by DHL. Therefore it’s not available online. The pricing as you see them online are exclusive quartz or grains. 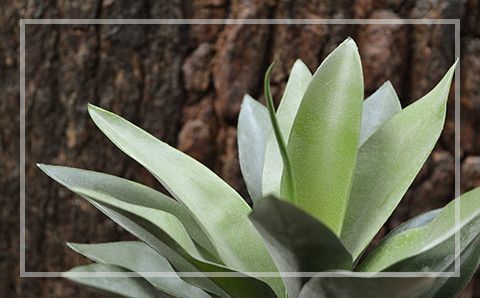 If you still have the desire to use colored quartz grains or hydro-grains for your planting project, we can create a custom made quotation, in which the gravel, the assembly and placement is offered. The order will be packed onto a pallet at additional costs. 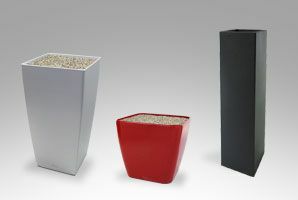 The hydro grains and quartz grains are usually also available at garden centers. Of course you can also use regular soil. 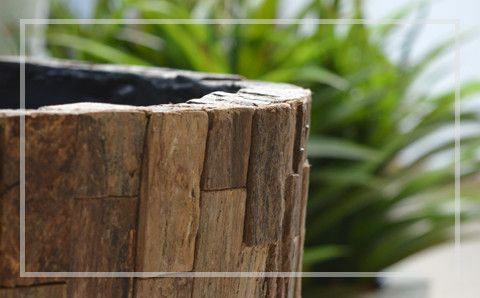 Tip: we often fill the inside of the pot itself with polystyrene (styrofoam) so that the plant just reaches the right height, after which we fill it with decorative gravel. 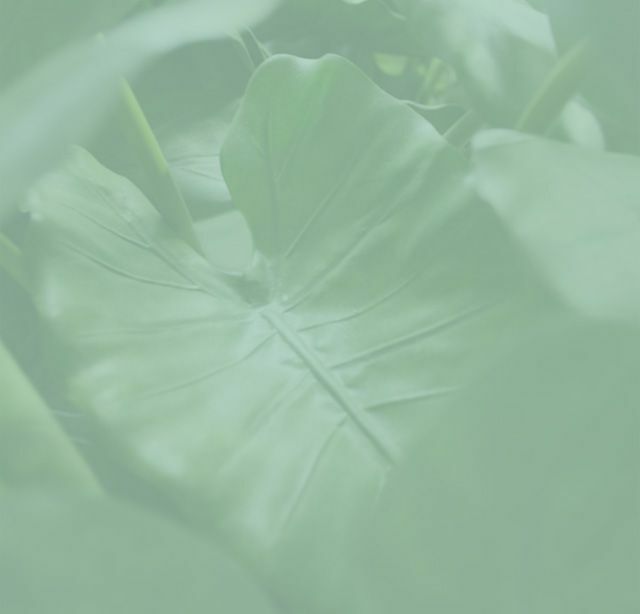 How will the Artificial Plants be packaged? Maxifleur devotes a lot of attention to packaging her products. 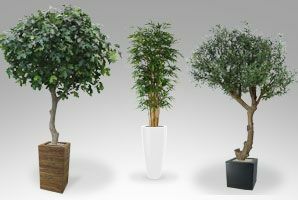 First, the artificial plants and trees are shaped and modelled. Then they are securely packaged in cardboard boxes. 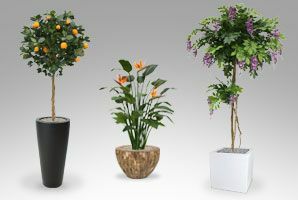 Upon receipt you will have to unbox the products yourself and possibly adjust them slightly so that the plants and trees achieve a natural look. As a general rule, orders are delivered within 5 days after the payment has been received. Meanwhile, we will inform you of your order status via email. If you have a rush order we will contact you to discuss extra fast shipment. International shipments to Belgium, Germany, France and England are also facilitated by Maxifleur. Large shipments with more than 4 trees are generally delivered on a wooden pallet. Please take into account a delivery time of 5 to 7 days. After we've received your order it will be processed in our central warehouse and the package will be prepared for shipment. For larger packages we use DHL and Dachser transport services. Because the distribution and delivery of packages is provided by external partners, it is unfortunately not possible to give an indication of the time of delivery. 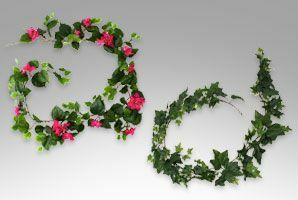 Deliveries during the weekend, as well as on holidays, are therefore not possible. Can my order be delivered at a different address? Yes! It is possible to have your order delivered at a different address. For example, at your workplace or because it is a gift for someone else. During the order process you can fill in your own address, and a different address for delivery. You can also indicate which of the two addresses should be used as the billing address. Can my order be shipped to foreign countries? Yes! Maxifleur frequently supplies to foreign countries. 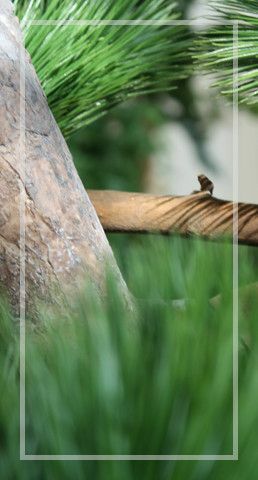 We also provide entire project planting arrangements in foreign countries. For an indication of international delivery fees you can contact us during office hours via our information telephone number 0330 8080763. Large orders with trees and plants are usually transported on pallets. We kindly ask you to contact our sales department so that we can calculate a special transportation rate. To provide optimal security during the payment process, we have chosen to work with the professional services of Ingenico. They are the market leader in the field of secured online payments. If you'd prefer to submit your information and order via telephone, you can contact us at 0330 8080763. Why should I check the postal code of the receiver? The right postal code of the receiver is crucial for a quick and correct delivery. This is why it is very important to fill in the correct postal code when ordering. So please verify that the postal code is correct. Maxifleur greatly values your safety and security. The information you fill in on our website are stored on your computer as a 'cookie'. To provide optimal security during the order process we have chosen to work with the professional services of Ingenico. They are the market leader in the field of secured online payments. 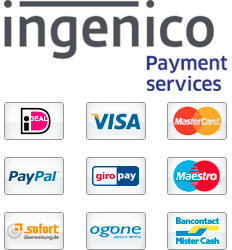 All payments via our website are processed in a safe and secured online environment through a secured internet connection. In addition, Maxifleur guarantees with her Privacy Statement that your information will not be passed on to other parties. Should you not be satisfied with your order upon receipt, you can return the product(s) in the original box within 14 days. Please make sure the product is tied to the box, just as you received it. When we've received the package in good order we will refund the full purchase amount within the next 14 days. When purchasing less than £100 the shipping costs of the outward shipment will also be returned to you. Dou you have a question?